The Velvet Underground have always been a favorite of mine, and any chance I get to revisit their music is always a good one. 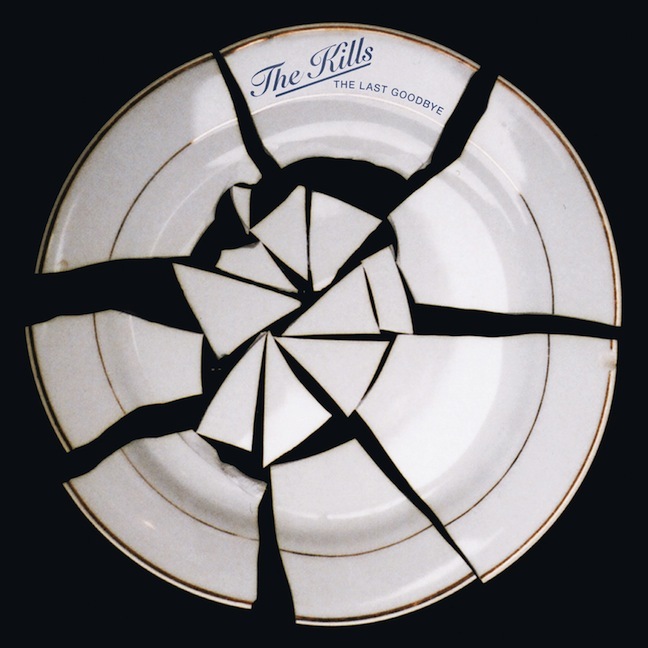 The Kills latest single release 'The Last Goodbye' featured a cover version of The Velvet Underground's 'Pale Blue Eyes'. The Kills really gave the song justice and it had that nice raw VU feel to it. Stream the song below, and look for the single over at Domino now.